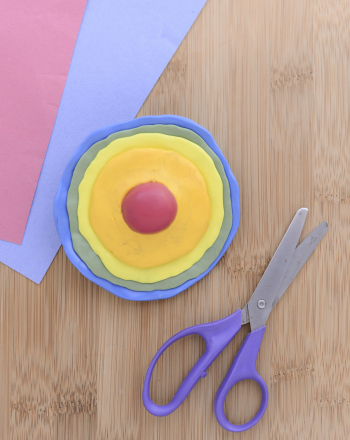 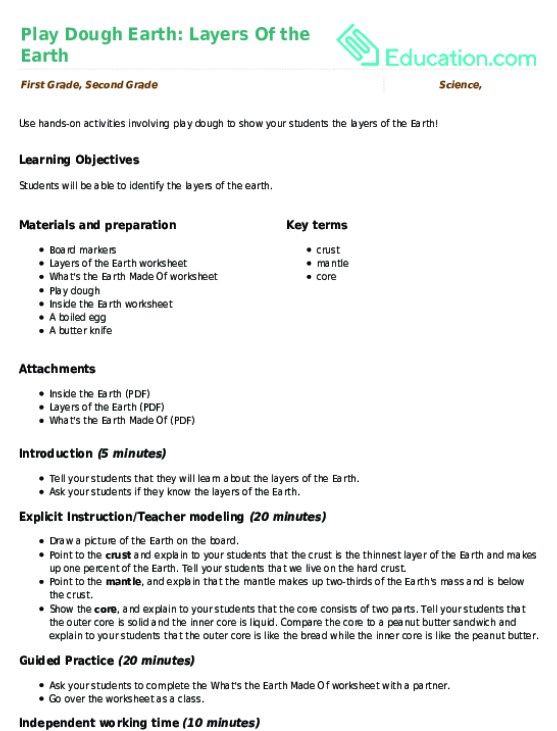 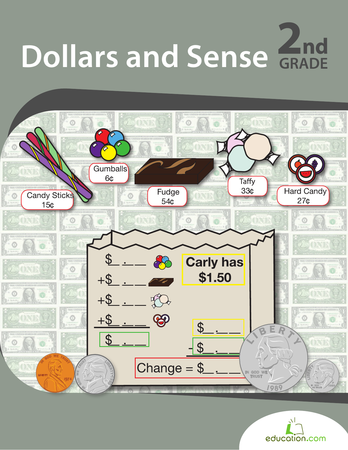 Peel back the layers of the earth in this earth science worksheet. 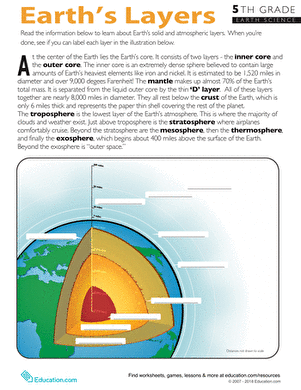 Dig a little deeper and you'll find different parts of the planet, made of different minerals. Can you name them?